Working at so many weddings I have seen bridegrooms arrive in so many different ways, and in particular at Indian weddings where the arrival of the bridegroom is such a big occasion it can become quite an integral part of the whole day. So what is the best way for a bridegroom to make an impressionable arrival? Here are my top ten of arriving in style. Please note I have included cost in this bit of fun because as you will see, being mind-blowingly expensive isn’t the only way to arrive in style. This costs virtually nothing. Great for the Indian Market as most bridegrooms are dressed for the part. It involves a rigid piece of carpet which is carried on the shoulders of the groomsmen. Good if you have plenty of groomsmen and a short entry. 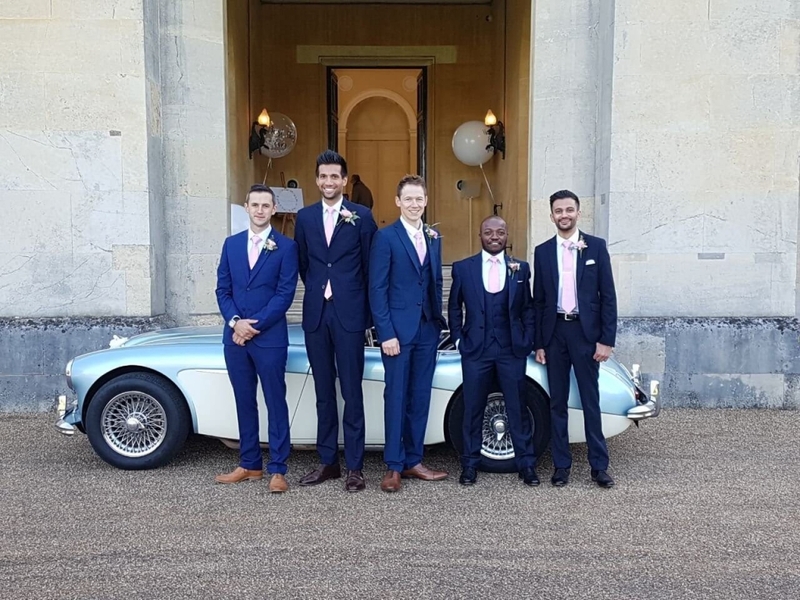 However, this does not work if you at planning on making a slow arrival, if the groomsmen vary in height somewhat and if the groom is over 90 kilos! One reason the magic carpet doesn’t always work. This picture is a great example! These are available for hire all over the place. 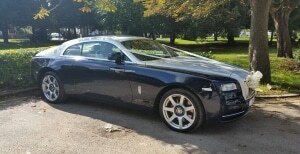 Reliable and in the case of the Rolls or Bentley generally come with a driver too. Not the cheapest option, but does smack of a bit of class. 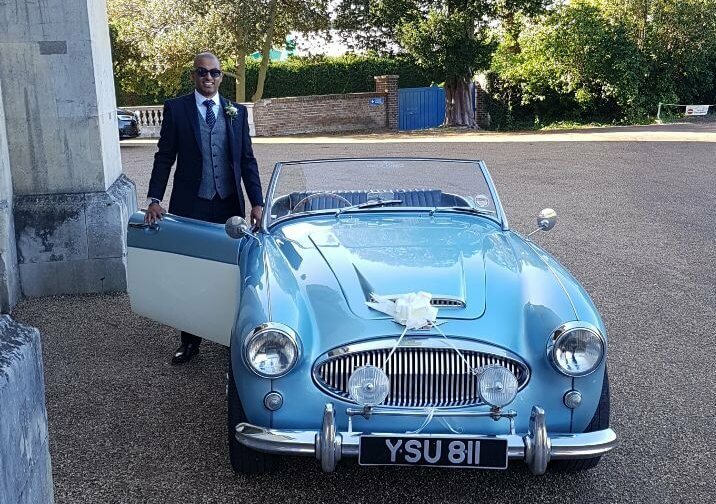 As for the supercar, go easy on the accelerator, after all you want to get to your wedding. 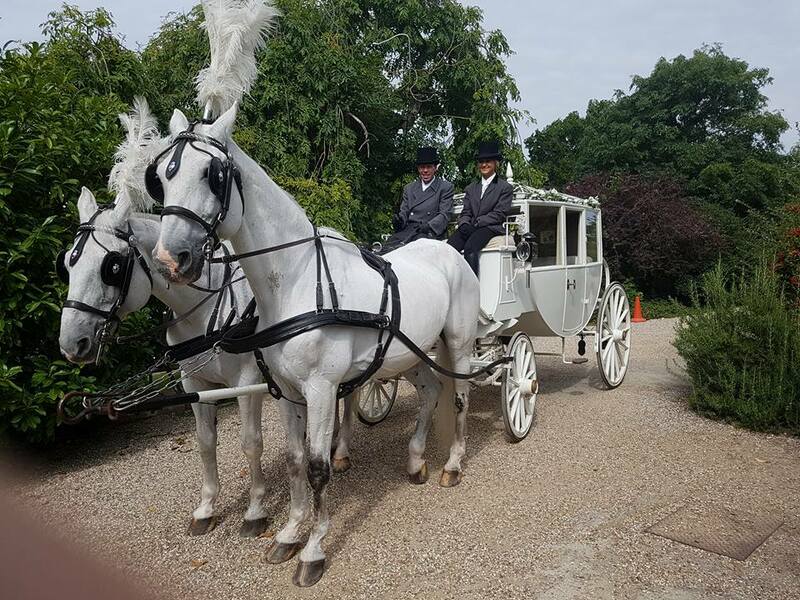 Is this the ultimate wedding transport? This is without doubt one of the most impressive entrances you can make. Ultimately very cool, however, the reason this is so far down the list is only certain venues can accommodate them, after all you can’t land one on the pavement outside Stoke Newington Town Hall and Registry office can you?! Not as expensive as you might think though. 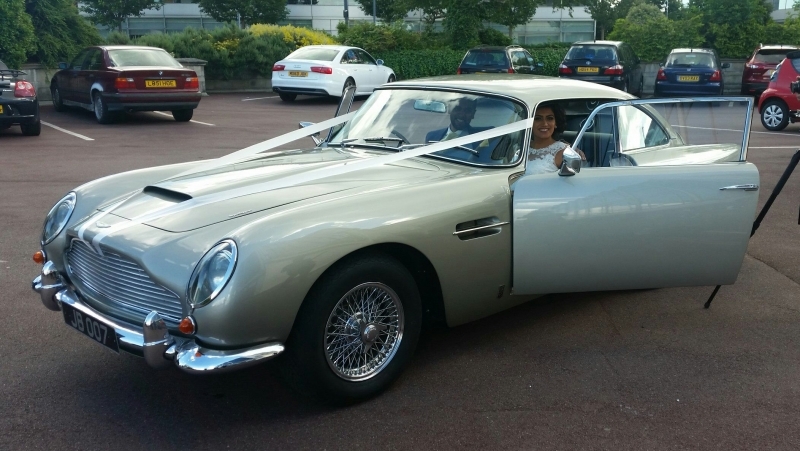 Impressions count – what a great way to arrive at your wedding. To many reading this list, this may seem rather unusual. However, I am on great terms with several horses I have come to know through regular meetings. The Indian market use them all the time and for a bridegroom this has a significance to traditional ceremonies. 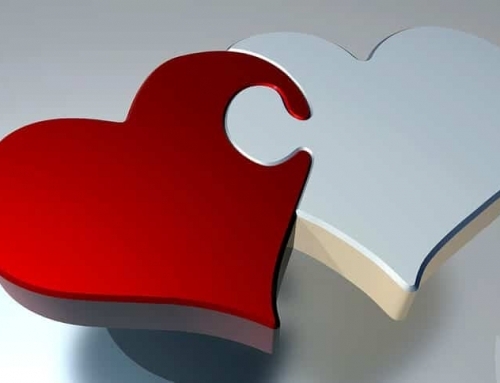 The bridegroom does not necessarily have to be a confident rider, but he does have to be a confident person. I don’t mean a brand new one of course, that wouldn’t be cool, but a classic split screen version from the early sixties if possible. These are the king of cool and they can be dressed up to look amazing. Just google this – they are all over the country. The King of Cool. Nothing beats a fired up Split Screen if impressions count. If you are part of the Indian world, again like the horse this is quite a common way of putting in your appearance. 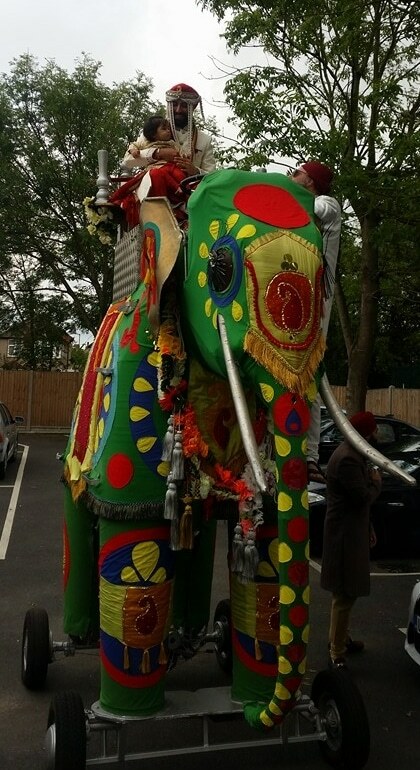 However, for those of you who are not Indian this is a great way of turning up at your wedding. They are very entertaining, easy to drive and have a certain comedy value outside the Asian market showing your great sense of fun and humour. 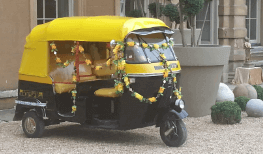 Rickshaws are not just for the Indian Market. Everybody can have fun in one of these. In my opinion this is the safer and if I am honest more classy arrival including horses. The beauty is you can take your bride away again at the end of your ceremony as you head to your reception. 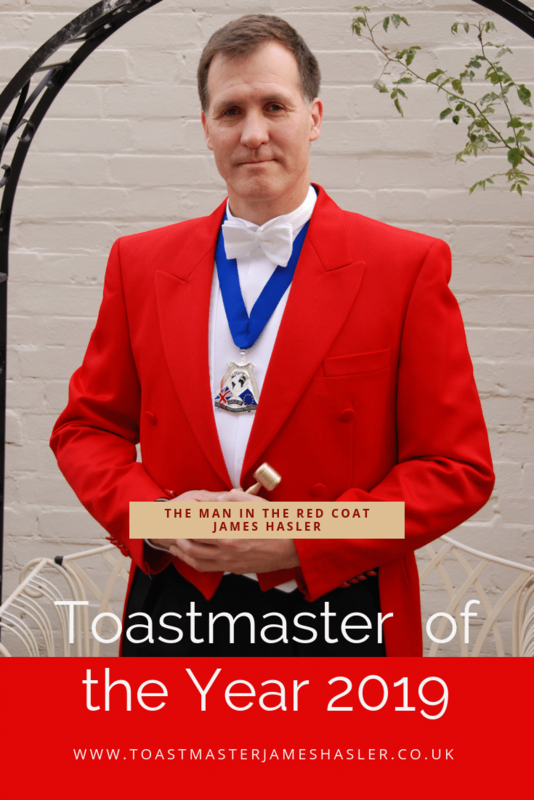 Available all over the country, but certainly in the London area the best people to contact are The Ostler. … or like this, call the Ostler. 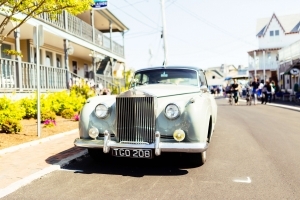 Nothing says style like an old classic car from around the late 50’s through to the mid 70’s. However, if it is your own make sure it can be driven easily at slow speeds without overheating. The car does not have to be a sports car. It just needs to be something we don’t see very often any more. 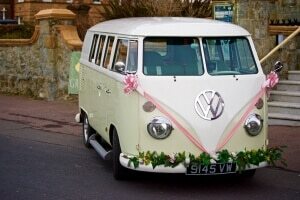 Ideally it needs to be a car that goes with the bridegroom’s character. It doesn’t matter what culture you are from, this looks great. Why is this so high up the list? It is because it costs nothing and you can still include any of the others in this list as well. You already have a load of ushers/groomsmen and the trick is to arrive at the venue on mass as a group looking super-cool and giving a lasting impression of an entourage putting in their appearance. Looks good on camera too. Once again the Asian market come up trumps when it comes to making an appearance. I have only seen one of these in operation but I am sure more will become available. Driven by a couple of electric motors and controlled by a “handler” this is just the most fun you can arrive on, on four wheels. In reality, it is a giant piece of Meccano, but it has everything going for it. First impressions, stature, comedy, and unlike the horses doesn’t leave reminders that it has been there! The only thing against it is probably the turning circle, but then elephants are never the easiest of beasts to turn around! 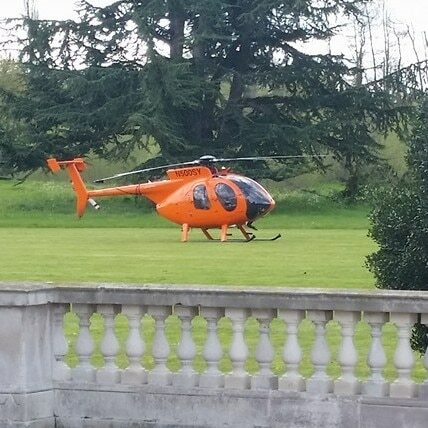 The ultimate wedding arrival transport. No poo, just a slight wiff of oil. So there you have it, my top ten for getting the Bridegroom “to the Church, Gurudwara, Mandap, Mosque or Synagogue on time”. 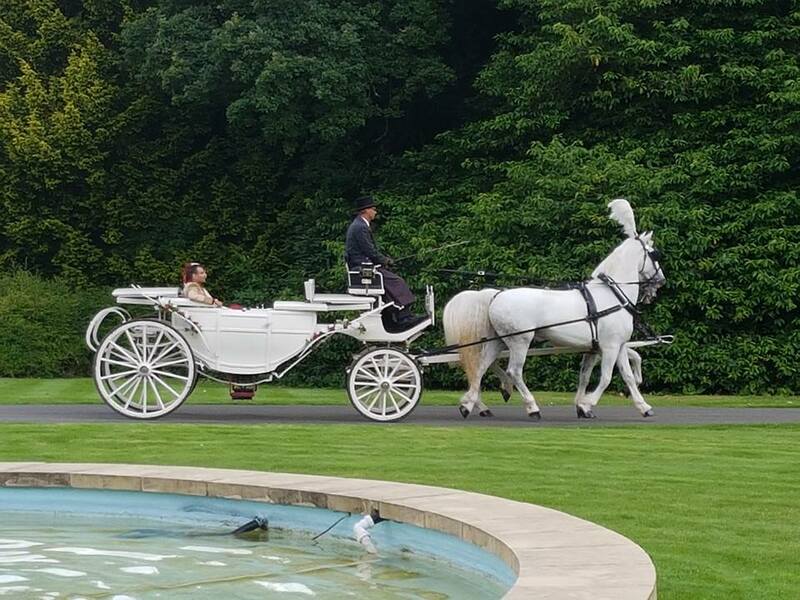 As for the Bride – I guess nothing beats a Classic White Rolls Royce or Bentley in any culture, or if she is getting married in London, then why not by white London Taxi. 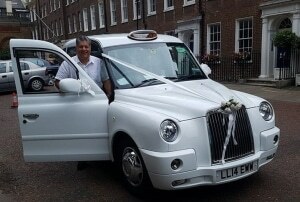 What better way to get to a London church on time than in one of these. 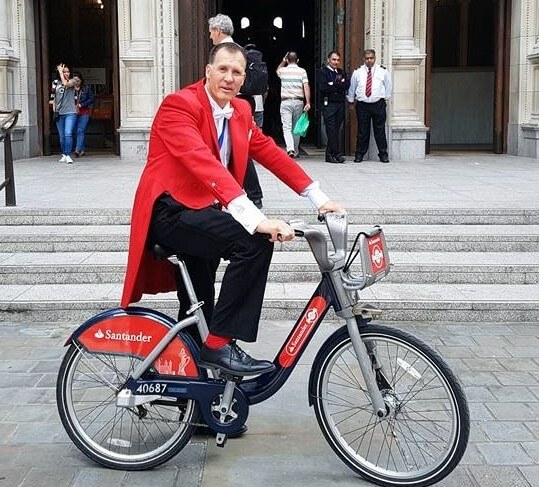 The only thing quicker than a Cabbie is The Man in the Red Coat on a bike!